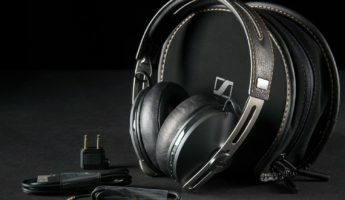 For decades, the best brands in the headphone industry toiled away tirelessly to created finely crafted audio solutions, but when it came to storing these masterpieces, we were left with dangling them over the arm of a desk lamp, stuffing them in a drawer, or forever leaving them around our neck. 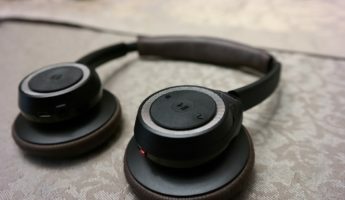 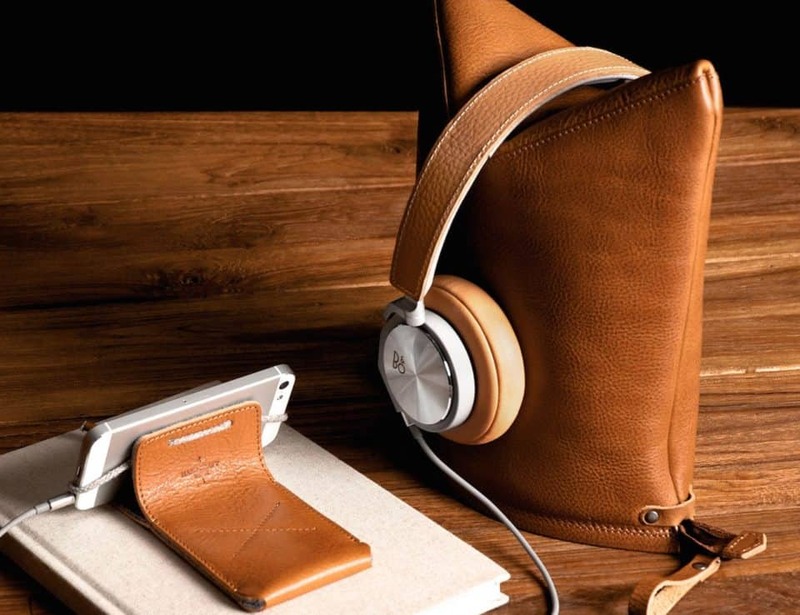 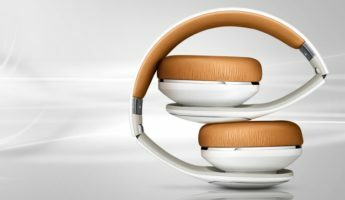 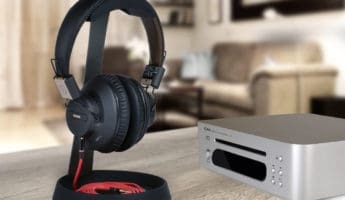 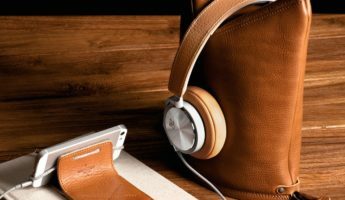 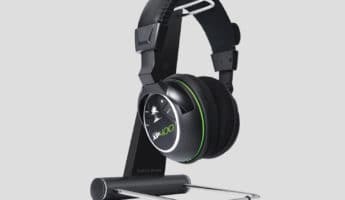 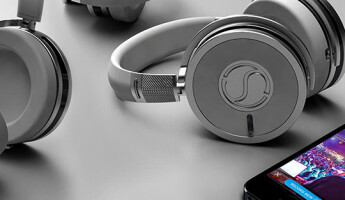 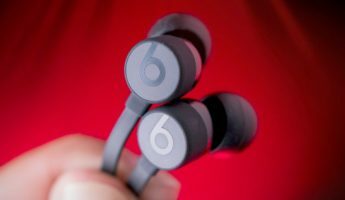 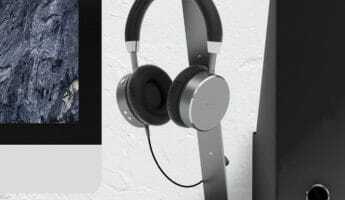 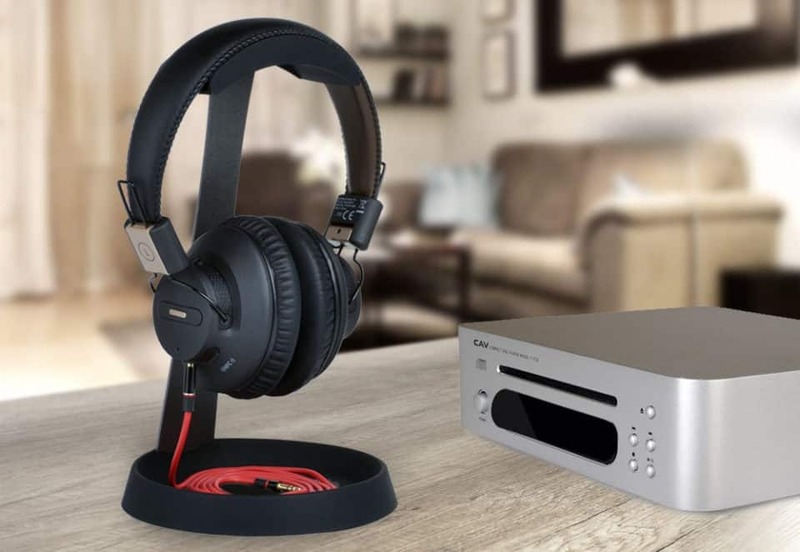 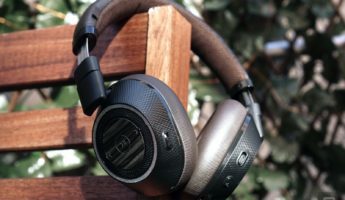 Keep in mind, even the most portable headphones are engineered to within an inch of their lives and contain sensitive electronics that produce the highs and lows we all love. 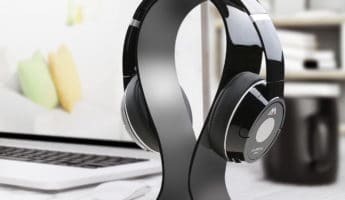 They require protection, and deserve better than being stuck over the wall of your cubicle when at rest. 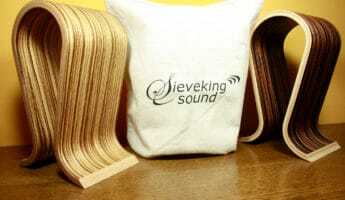 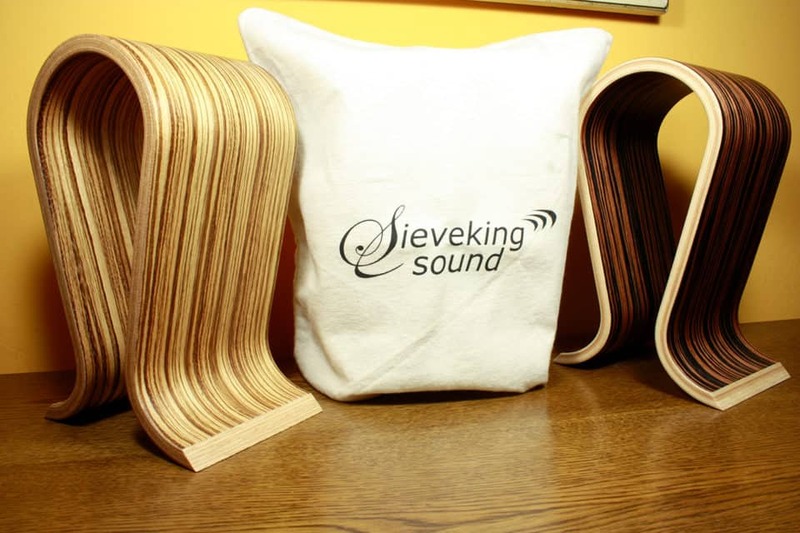 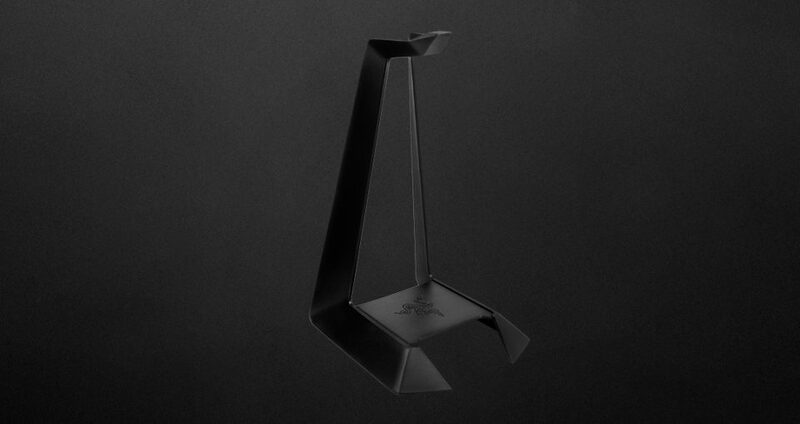 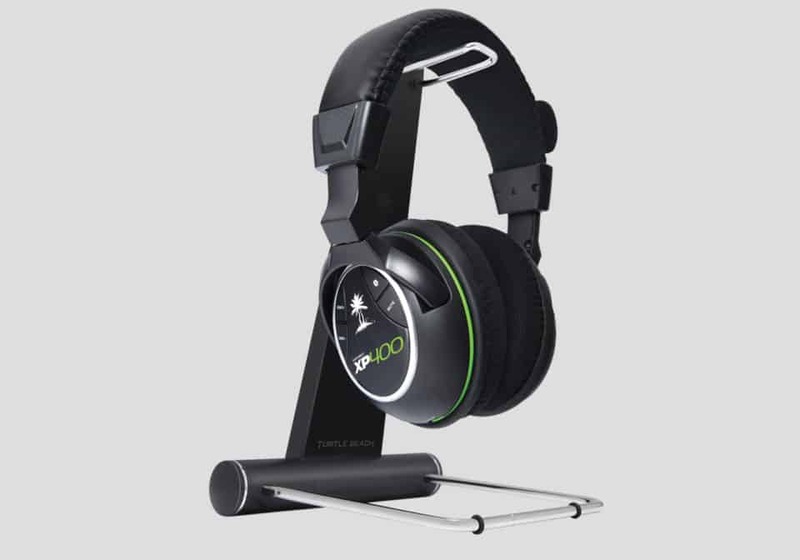 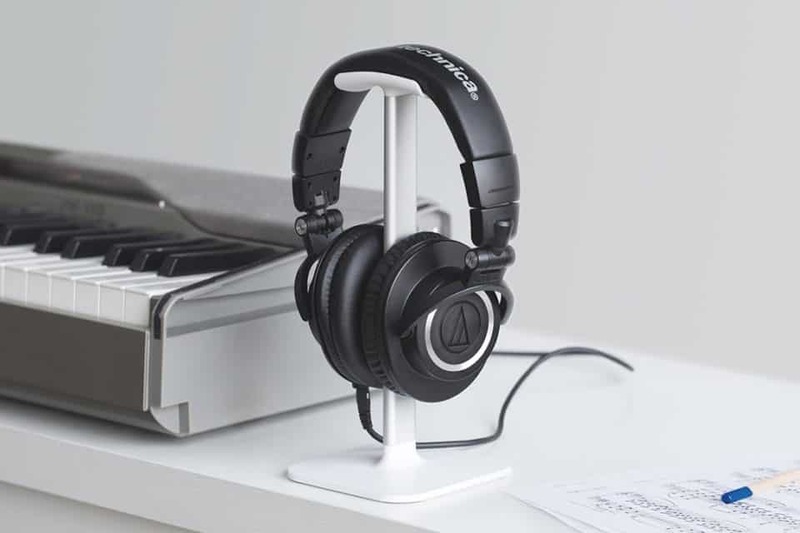 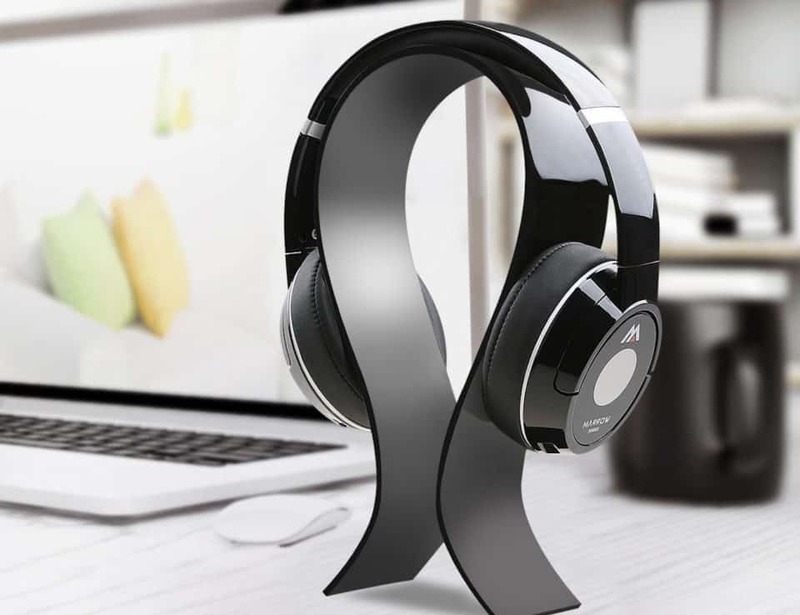 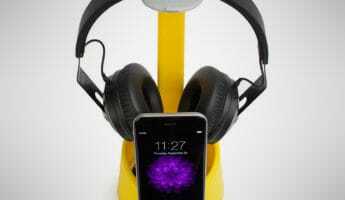 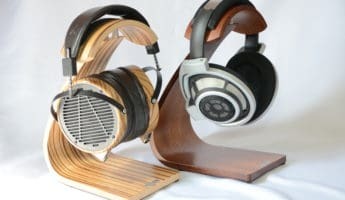 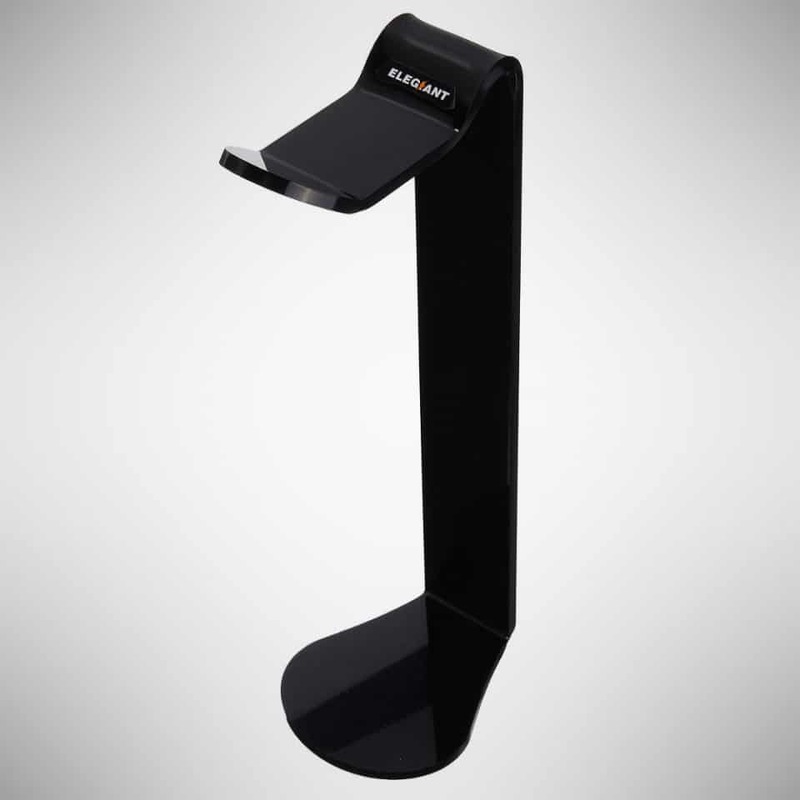 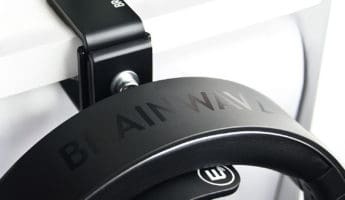 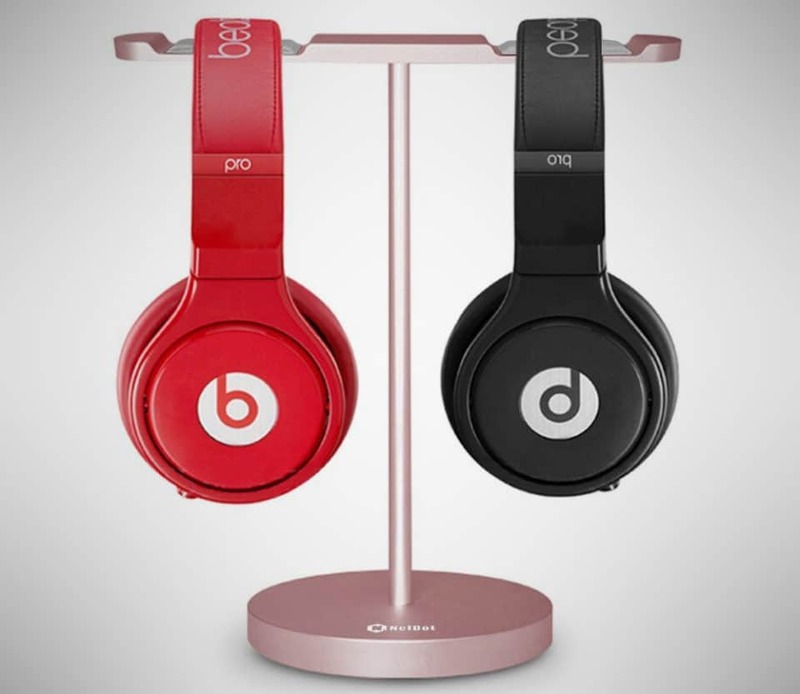 Quality headphone stands will fit every kind of banded headphone, from the most petite on-ear to the bulkiest over-ear. 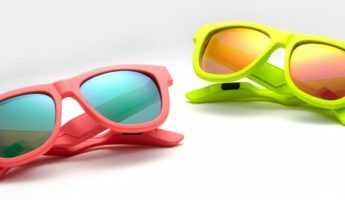 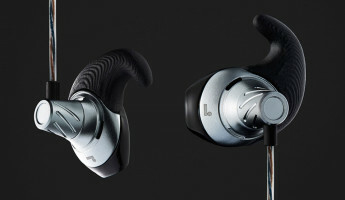 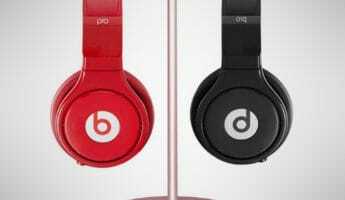 They’ll work with Bluetooth options and look good while they do it. 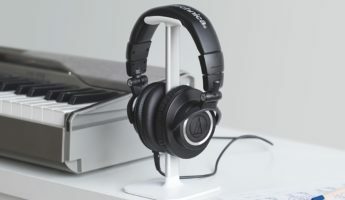 It’s time to treat your ear buds the way they’re meant to be handled, and give them a quality place to live so that you extend their life, enhance their aesthetic, and clean up your space like a true audiophile. 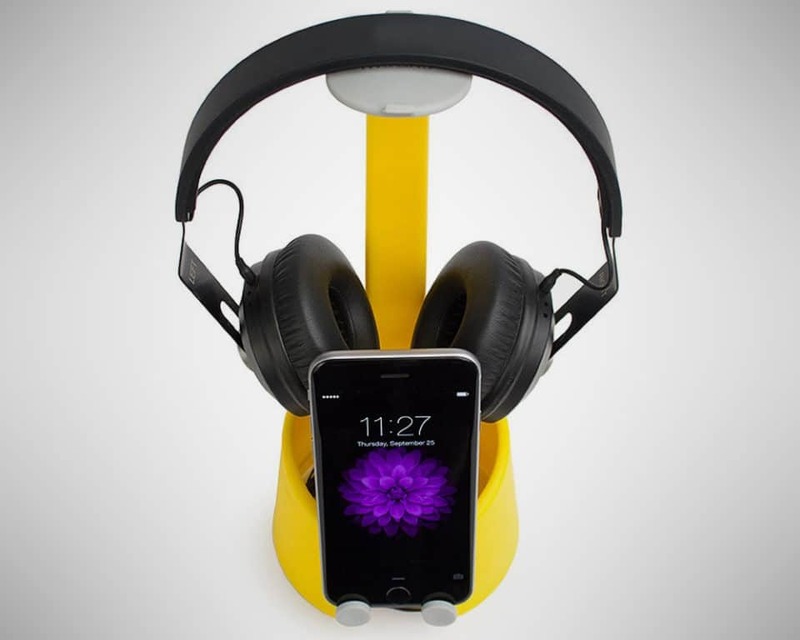 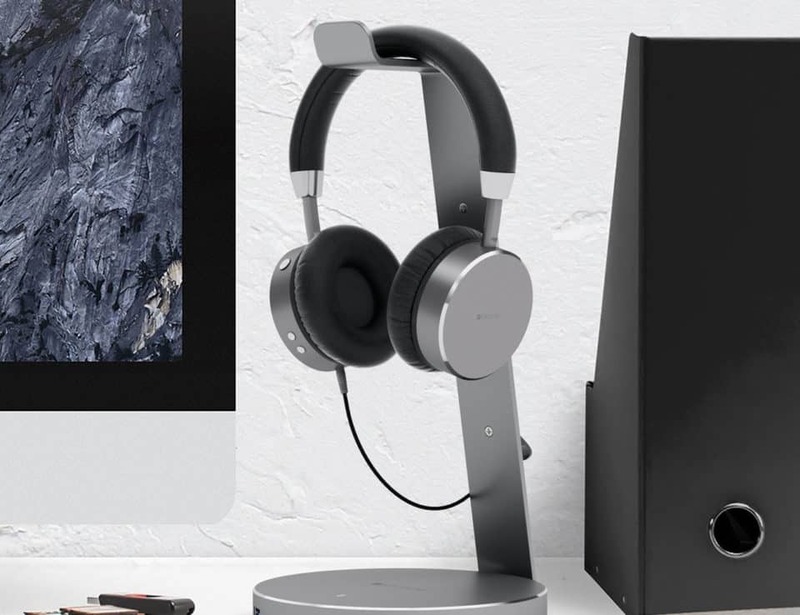 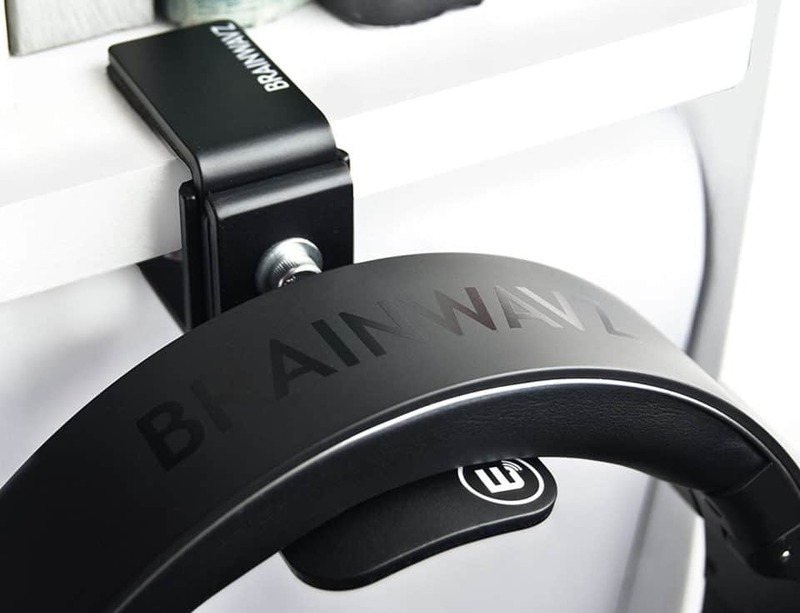 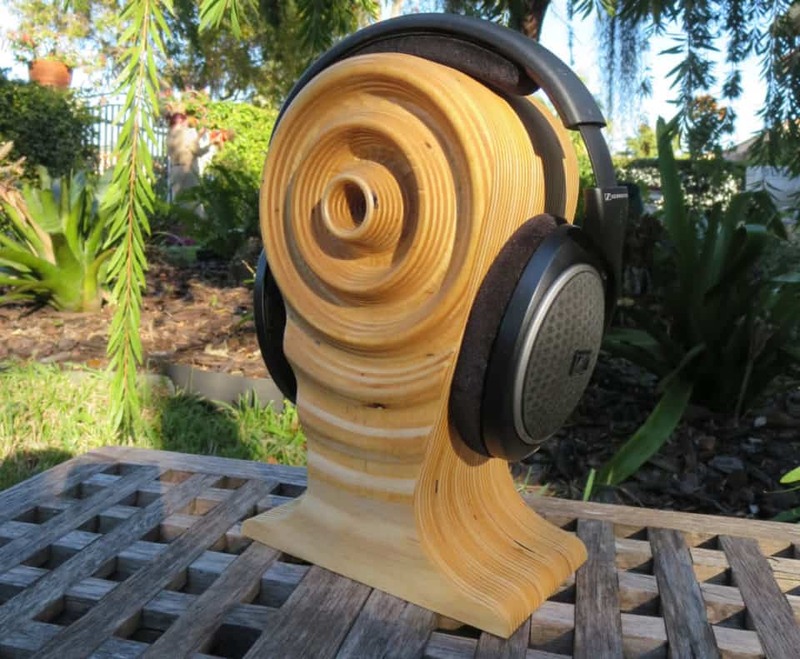 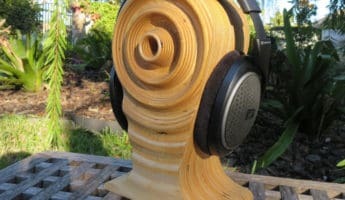 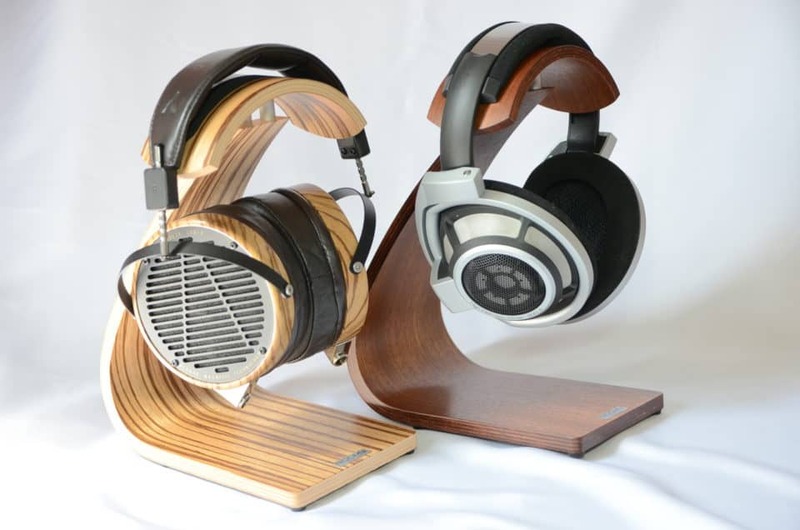 Here’s the best headphone stands to do it.